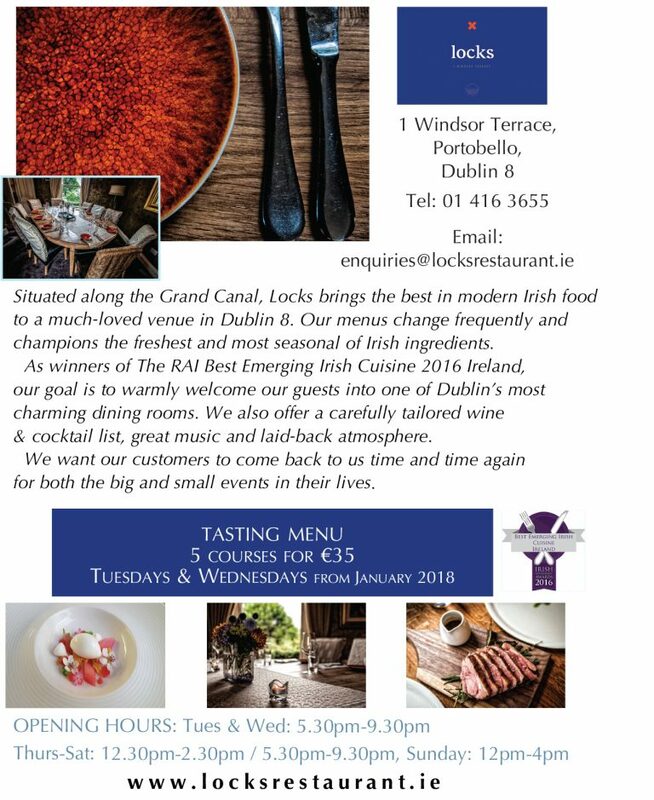 Situated along the Grand Canal, Locks brings the best in modern Irish food to a much-loved venue in Dublin 8. 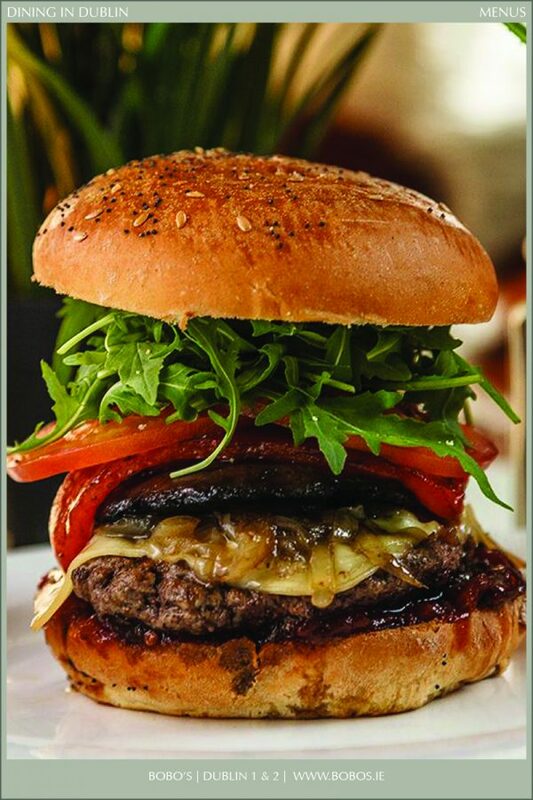 Our menus change frequently and champions the freshest and most seasonal of Irish ingredients. 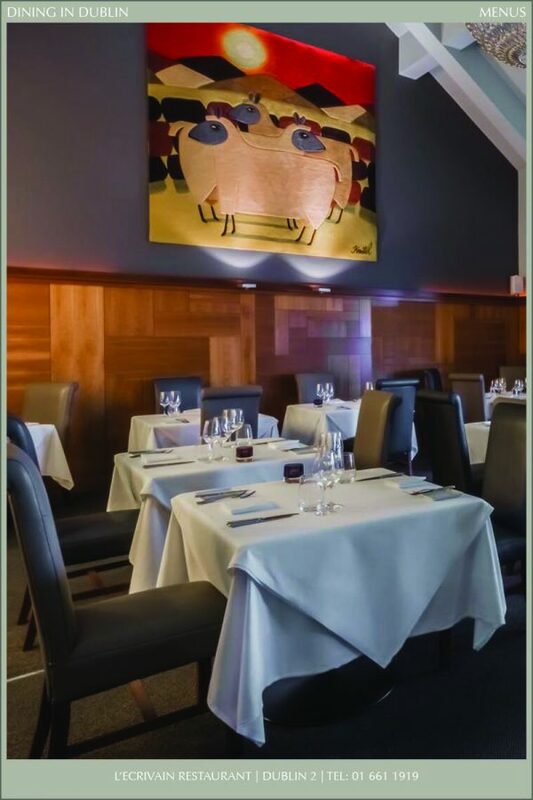 As winners of The RAI Best Emerging Irish Cuisine 2016 Ireland, our goal is to warmly welcome our guests into one of Dublin’s most charming dining rooms. 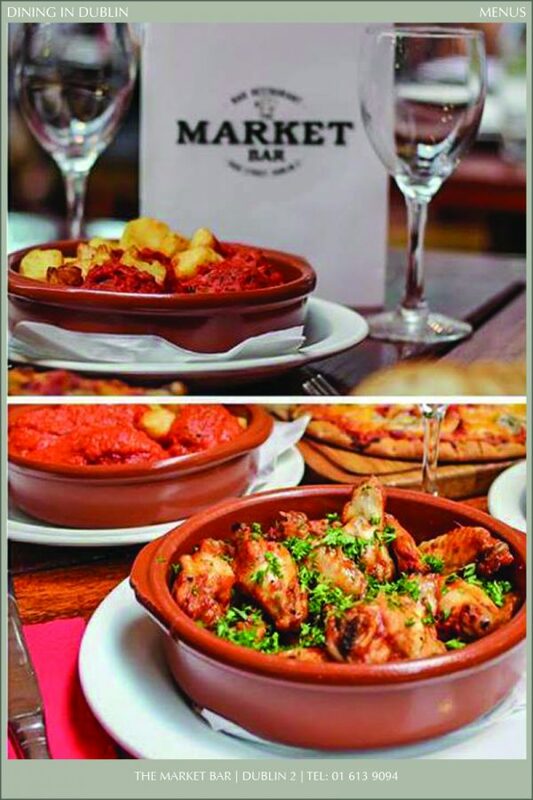 We also offer a carefully tailored wine & cocktail list, great music and laid-back atmosphere. We want our customers to come back to us time and time again for both the big and small events in their lives. 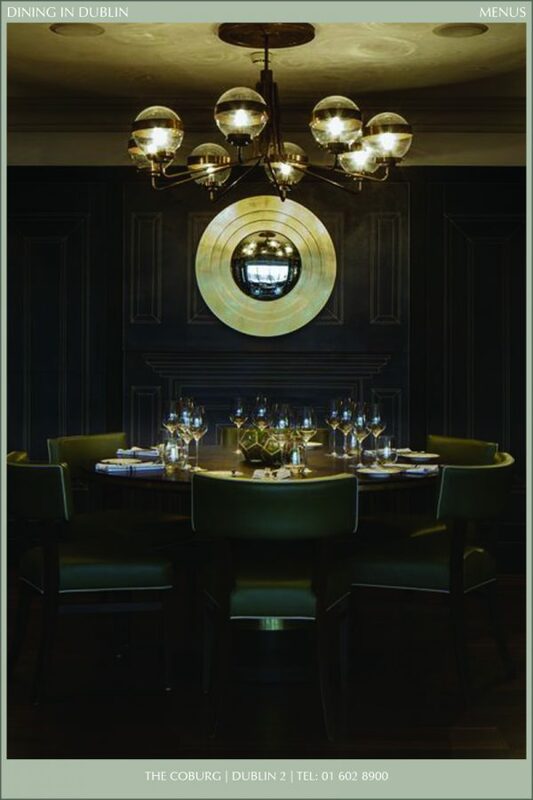 Dining In Dublin is Dublin’s unique restaurant menu guide – this guide gives you the freedom to choose where you want to dine, what you want to eat and how much you want to spend. 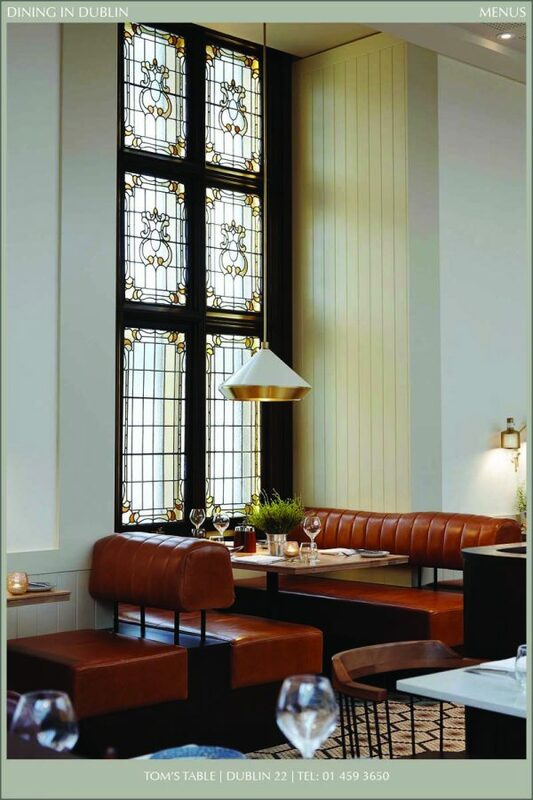 We are very proud of the high quality and standard of the dining experience in Dublin and we are sure that this guide will help you discover Dublin’s many culinary treasures. 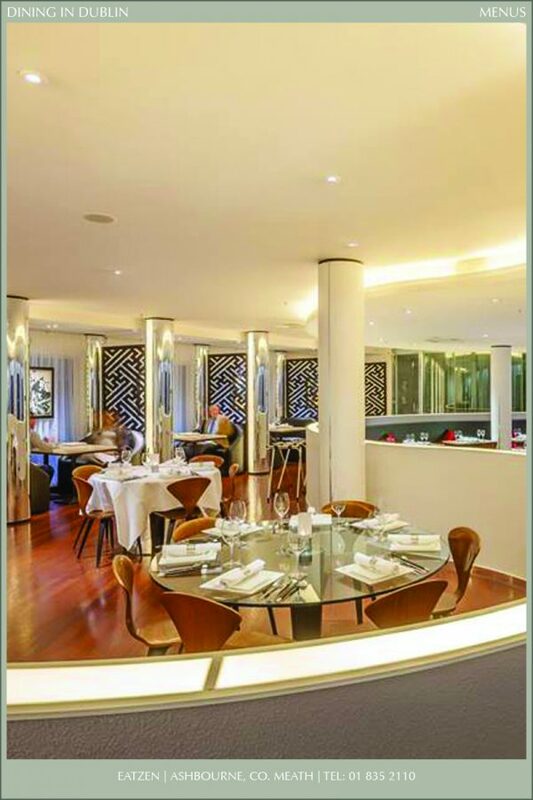 It is advisable to make a reservation at the restaurant of your choice to avoid disappointment. Finally, if you found this guide helpful, we would be grateful if you mention us when making a reservation.